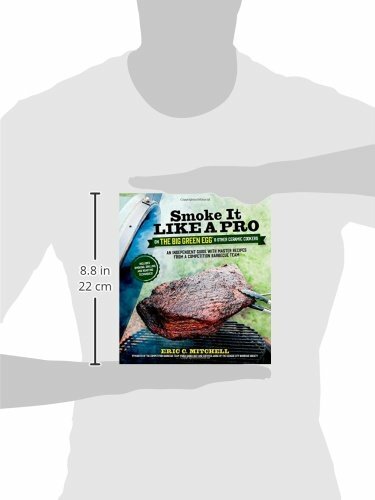 In Smoke It Like a Pro, barbecue pitmaster, Eric Mitchell, teaches you how to smoke, grill, roast, cure, fry and sear improbable, melt-in-your-mouth barbecue dishes with a purpose to blow your competition out of the water and make you the talk of the block. 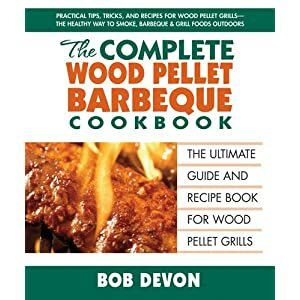 He is a certified Kansas City Barbeque Society pass judgement on and was once the director of the New England Barbecue Society for three terms. 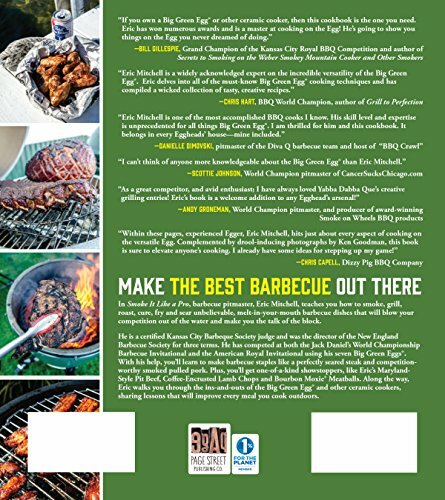 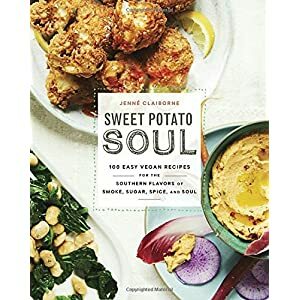 He has competed at both the Jack Daniel’s World Championship Barbecue Invitational and the American Royal Invitational the use of his seven Big Green Eggs®. 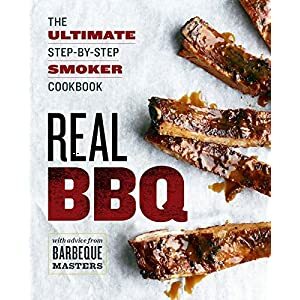 With his assist, you can discover ways to make barbecue staples like a perfectly seared steak and competition-worthy smoked pulled pork. 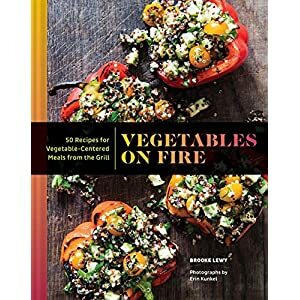 Plus, you can get one-of-a-kind showstoppers, like Eric’s MarylandStyle Pit Beef, Coffee-Encrusted Lamb Chops and Bourbon Moxie® Meatballs. 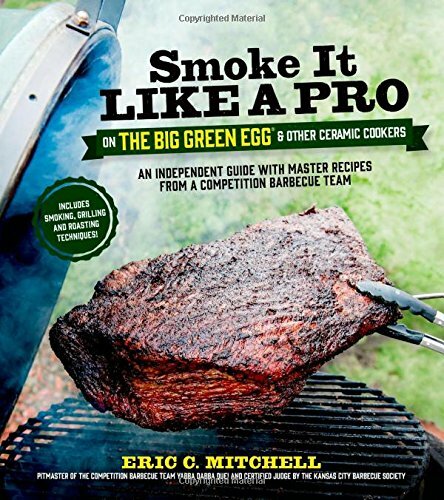 Along the way, Eric walks you through the ins-and-outs of the Big Green Egg® and other ceramic cookers, sharing lessons with a purpose to support each meal you cook outdoors.